Apple, the Cupertino, California based tech company recently sent a sketch of the phone for patenting and it was a totally new type of design with the sloped edges. The design showed a few other good things to take notice of, and apart from the home button that looked similar, the either side of it sloping down had the icons of the best apps, which shows that the home button could be well in line with the bottom icons. But to make things interesting, we aren’t seeing any physical key on any side of the phone, in the alleged iPhone 5S prototype that was leaked around the web. 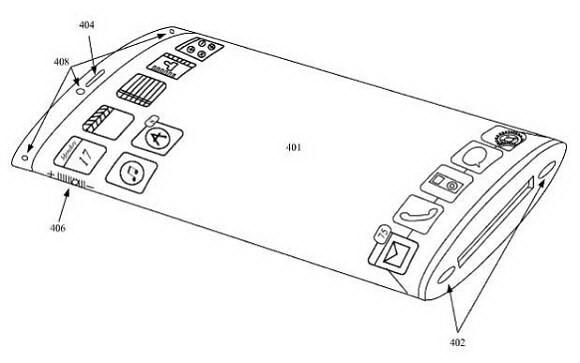 Although Apple has sent the design for patent this week, it is already known that Apple has almost finished the production of the next version of the iPhone, so we cannot be sure whether Apple is going to use any of this design in this iPhone 5S version, or whether they are doing all this for something out of the league. 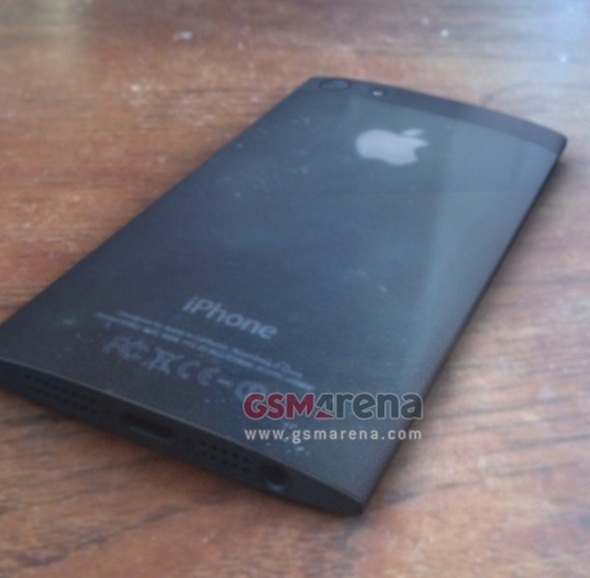 The phone on the back is shown with the Apple logo pushed up to the top, and the bottom having the usual certification and details of the device, and the large round camera lens with the flash is in its usual location. 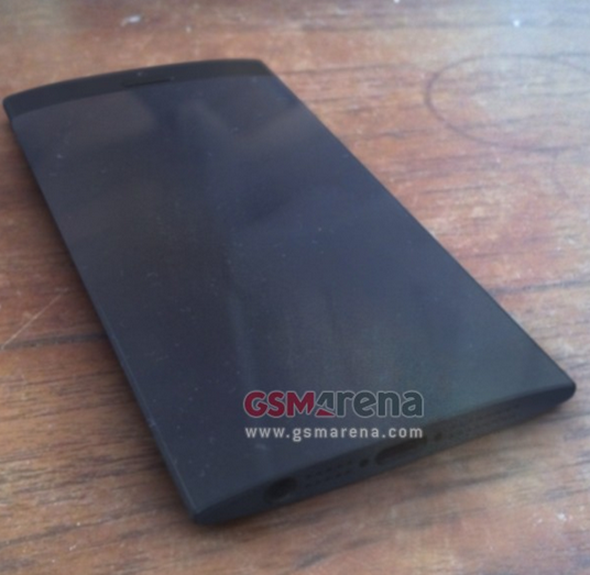 The front side shows a screen that extends till the bottom and thus there are no physical keys seen in the phone. The bottom is seen with the Lightning port, and on the either side, the speaker grills and the 3.5mm headset jack. The design though looks neat, having no physical keys on the front can make a lot of changes in the functionality and thus what we had seen in the iOS 7 concept from one of the designers, wouldn’t at all look apt for it. We’ll update as soon as something new comes up with some confirmation, but as of now these are all just the unconfirmed leaks and the rumors that are spread all around, and Apple has been one of the brands that comes up with the surprises during the launches, but the patent design is no fake.